Mardi Gras is right around the corner, and it’s time to get your party on. But knowing how to tastefully celebrate this festive event can be tricky. 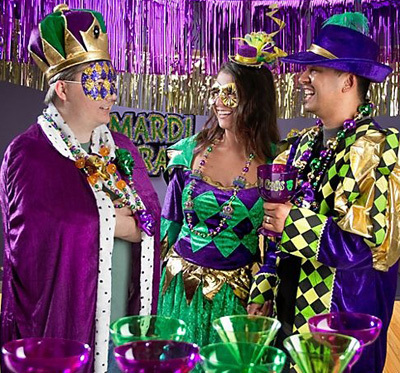 Here are three themes you can use to liven up any Mardi Gras bash. 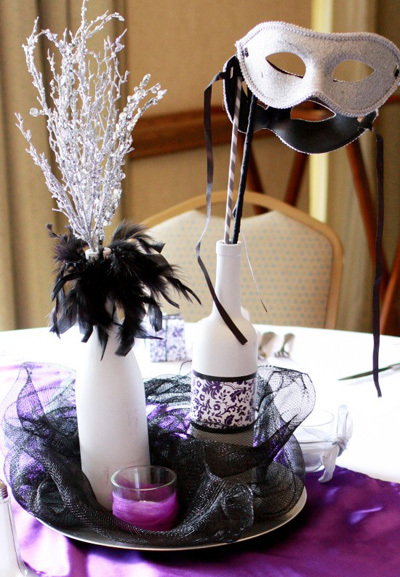 For a nice twist on the classic black-and-white party, throw a purple-and-gold bash this Mardi Gras. 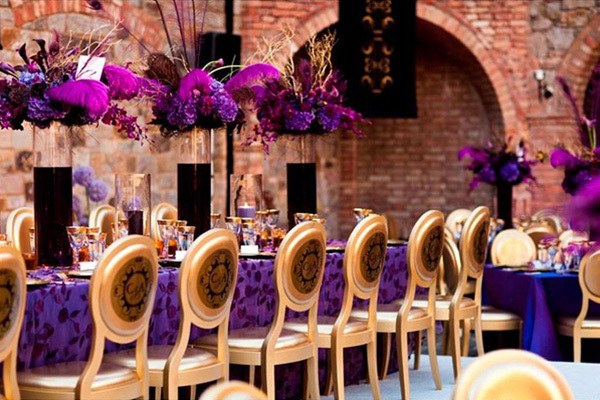 Tell guests to wear either purple or gold, and theme the whole party around these two vibrant colors. Add purple and gold balloons, doubloons, cups, beads and tinsel to your heart’s content, and make sure your Mardi Gras bar is flowing. It’s so simple, you can’t go wrong. A grown-up excuse to get fancy and let loose, host a masquerade ball this Mardi Gras. Ask guests to come in their best masks (or, if you’re bold enough, offer a DIY mask station). Hang a beaded chandelier (for extra faux classiness). Hold a costume contest, and dance the night away to traditional Mardi Gras tunes while you snack on miniature versions of your favorite Southern cuisine. This Mardi Gras, you really can be royal. Throw a royal-themed soiree and feel like Kate Middleton (if only for one night). Ask guests to come as kings, queens, jesters and knights. Hand out crowns, hang Mardi Gras flags and prominently display your king cake. It’s all so regal!